(MoneyWatch) The financial aid system in this country is broken. There are many reasons why the system needs to be overhauled, but let's start with this one: the federal government is profiting tremendously when it lends money to college students and their parents. Shylock would salivate at those profits. While the CBO report attracted surprisingly little attention, the press is all over the prospects of the interest rate on the subsidized Stafford Loan doubling on July 1. Congress, after tremendous political angst in 2012, managed to forestall the looming increase until this year. If you have listened and/or read the media accounts of this scheduled rate hike, you might mistakenly assume that this is the biggest problem facing college loan borrowers today. Last year I co-wrote an op-ed piece with Mark Kantrowitz, a nationally recognized financial aid expert, which calculated that the rate hike would cost a borrower an extra $760 over a 10-year repayment period, which amounts to just $6 a week. While Congress focuses narrowly on whether this rate hike will happen or not, what's needed is a broader overview of how the financial aid system could be fixed including this issue: why aren't the rates on federal college loans market-based? Currently, Congress sets the rates (the unsubsidized Stafford rate is 6.8%), which explains why these rates are arbitrary and attract too much political posturing. To encourage an in-depth examination of the federal aid programs, the Bill and Melinda Gates Foundation awarded grants to organizations that could suggest solutions. Organizations that submitted papers included the College Board, The Education Trust, the New America Foundation and the U.S. Chamber of Commerce. This is actually an excellent time to be generating these proposals because Congress is scheduled to renew the federal Higher Education Opportunity Act next year. This is when Congress is supposed to take the long view and go beyond enacting piece-meal legislation. A momentous change that came out of the last renewal was the requirement that all colleges and universities post net price calculators on their websites. This was a huge gift to families because now any parents can use an institution's net price calculator to get a personalized estimate of what that school will cost long before a child sends in an application. Some of the Gates' groups are urging Congress to move to market-based rates rather than letting Congress continue to arbitrarily set them. Student groups want any market-based system to include salary caps. Two other areas that attracted a great deal of attention from the Gates participants were focused on loan repayment and tax credits. Under current law, borrowers with federal student loans can choose several repayment plans and some qualify for the income-based repayment plan. 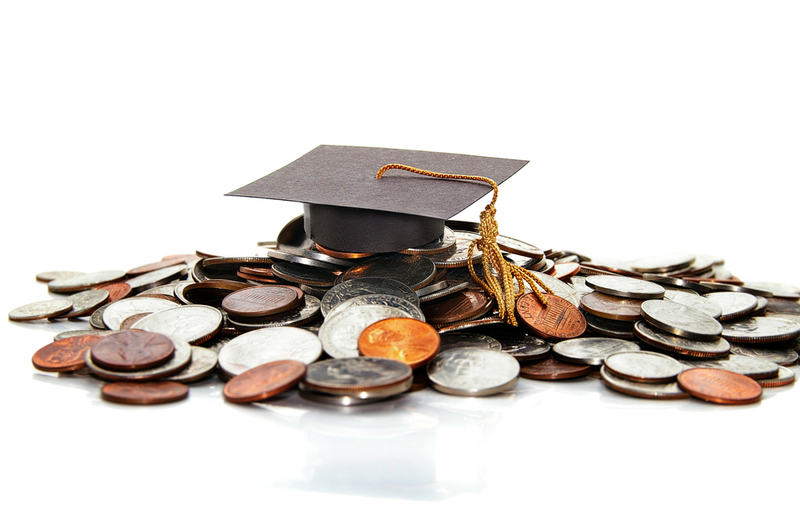 The IBR essentially allows students who are unemployed or underemployed to repay their student debts based on what they can afford rather than what they owe. Some groups have suggested that graduates with federal student loans be automatically enrolled in the IBR program. Eleven of the 16 proposals called for consolidating, shrinking or killing off education tax credits, which are controversial because they are regressive. The tax credits chiefly benefit more affluent families whose children will be heading off to college with or without these credits. Money saved from curtailing the tax credits could be sunk into Pell Grants that benefit needy families. As a political reality, however, eliminating the tax credits is unlikely to happen. If you want to learn more about the proposals to revamp the federal financial aid behemoth, the National Association of Student Financial Aid Administrators has summarized the recommendations in a summary matrix.